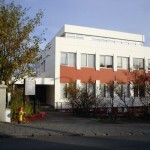 The Federation of Women’s Societies in Reykjavik (FWSR) was founded on May 30th 1917. Today there are 16 member organisations which operate on a wide spectrum, focusing on social affairs and philanthropy. The aim of FWSR is to promote and enhance cooperation between the member organisations, support women’s education for their advancement and empowerment, work on welfare and family affairs as well as support and host cultural and educational events/initiatives. 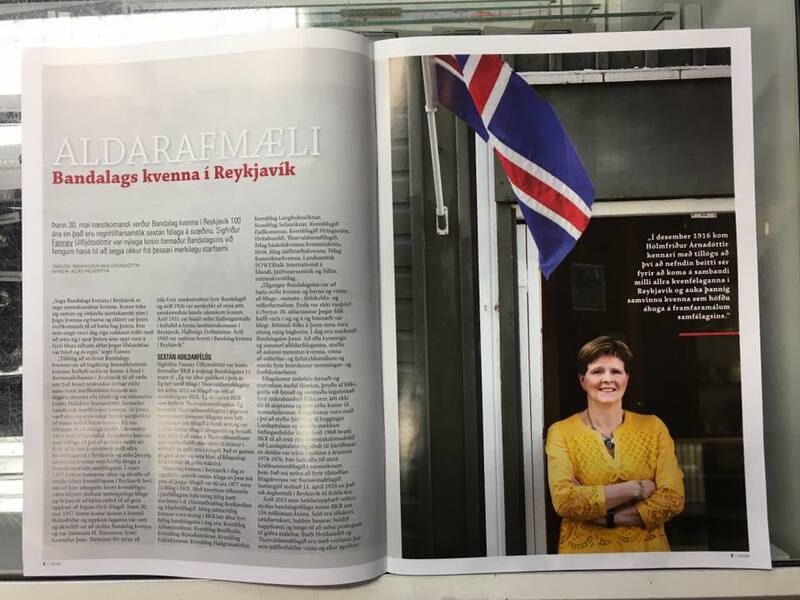 The Federation of Women’s Societies in Reykjavik has since 1995 operated an educational fund for young women with the purpose to encourage and support women to further their education. With allocations made on a yearly basis the fund provides financial support for educational programmes which do not qualify for student loans, thereby bridging a gap in the educational system. The majority of applicants are single mothers who have had to leave school for different reasons.